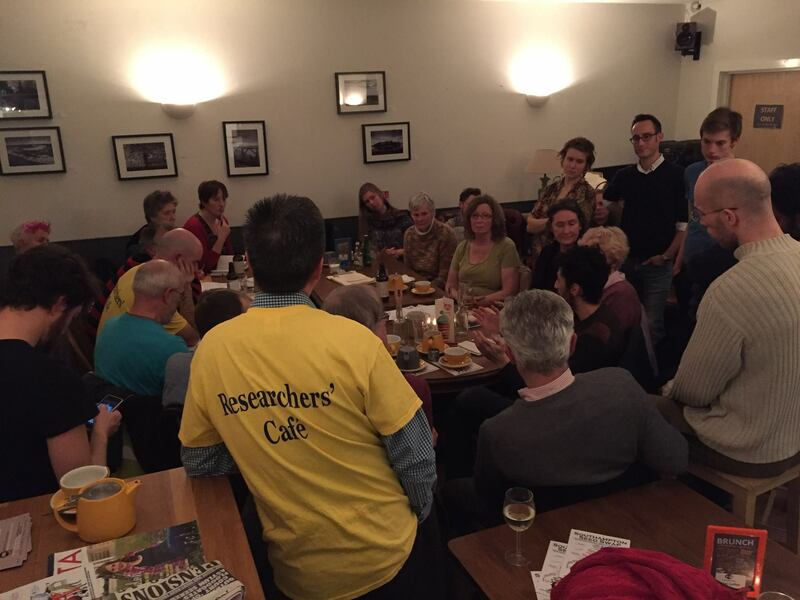 Our next public event will be at the next Researchers’ Café at Mettricks Old Town on Friday 14th October from 18:30 to 20:00, where Dr. David Armstrong McKay will be hosting discussions on Climate Tipping Points (alongside discussions on Permaculture with Jenny Barnes and Sustainability Issues with Dr. Tony Curran). At Researchers’ Café events you can grab a drink and choose which topic to join, and just listen or get involved in the discussion. You get to choose two of the three topics during the evening. No need to book, just come along on the night. Mettricks serves a variety of hot drinks and soft and alcohol cold drinks, and they have confirmed they will be offering their brunch and lunch menu for us. This Researchers’ Café is part of Southampton Sustainability Week which is running all this week – check out some of their other interesting events!